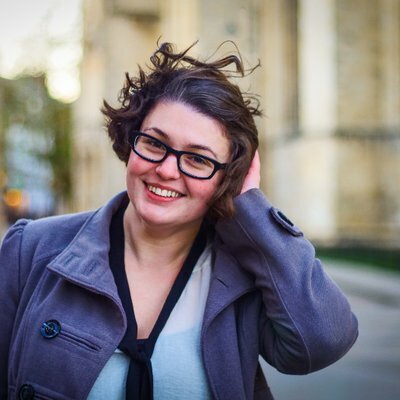 Anna Perrett has been selected as Labour’s parliamentary candidate for York Outer and will fight for the currently Tory-held marginal seat at the next election. The local activist was backed by Corbynite group Momentum, and the York branch tweeted its congratulations accordingly. But Derbyshire then also resigned as a local councillor in August, pointing to Labour’s national positions on antisemitism and Brexit. Along with co-councillor Hilary Shepherd, she now represents ‘Independent Socialists York’ on York City Council. In the snap election early this year, 21-year-old Luke Charters-Reid stood for Labour in the constituency and cut sitting MP Julian Sturdy’s majority from 13,129 to 8,289.